Simrad GD10L open path Combustible Gas Detector provides reliable and safe performance even under harsh working conditions. The Combustible Gas Detector can withstand to a higher degree vibration and misalignment than competitive products. The Simrad GD10L is a cost-effective open path (or line of sight) solution that uses the same well-proven, unique IR technology as in the well-known Simrad GD10P point detector. It is manufactured by Simtronics Fire & Gas in Norway and is available exclusively in Australia and New Zealand from ProDetec, a leading supplier of Fire & Gas Detection Technologies and Solutions. The Simrad GD10L open path Gas Detector is based on the highly acclaimed Simrad GD10P point IR detector. Over the past decades, the Simrad GD10P has proved to be the most reliable IR point detector on the market. Dual wavelength dual path concept which is the reliable principal in IR detection. 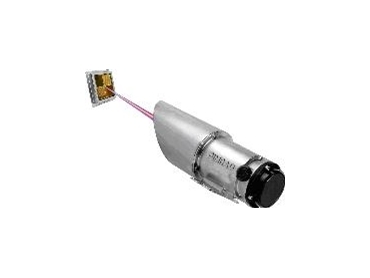 The Simrad GD10L open path Combustible Gas Detector is available from ProDetec .